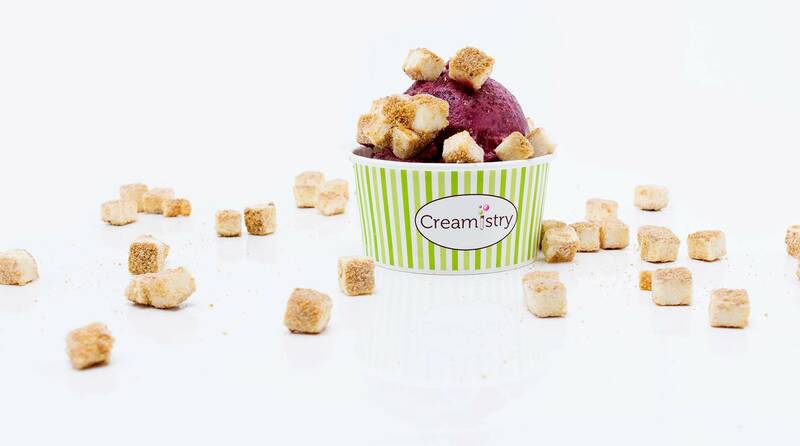 Creamistry is both a funky ice cream parlor and a budding franchise. 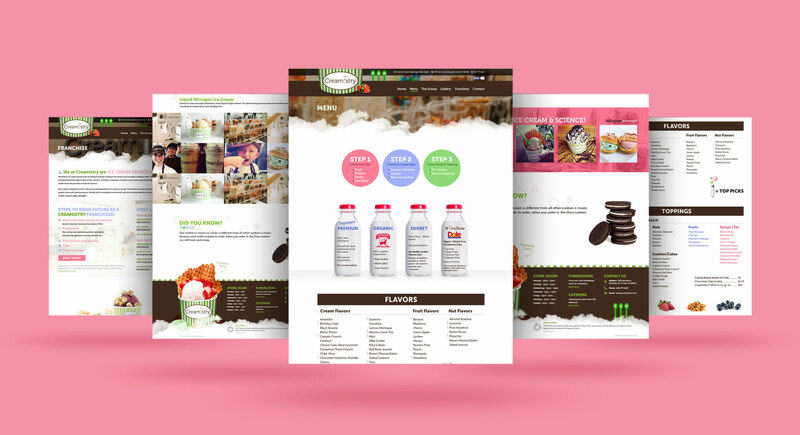 They needed an animated and lively website to showcase their delicious specialty ice cream (and the elevated lifestyle it represents) in a strategically branded format. 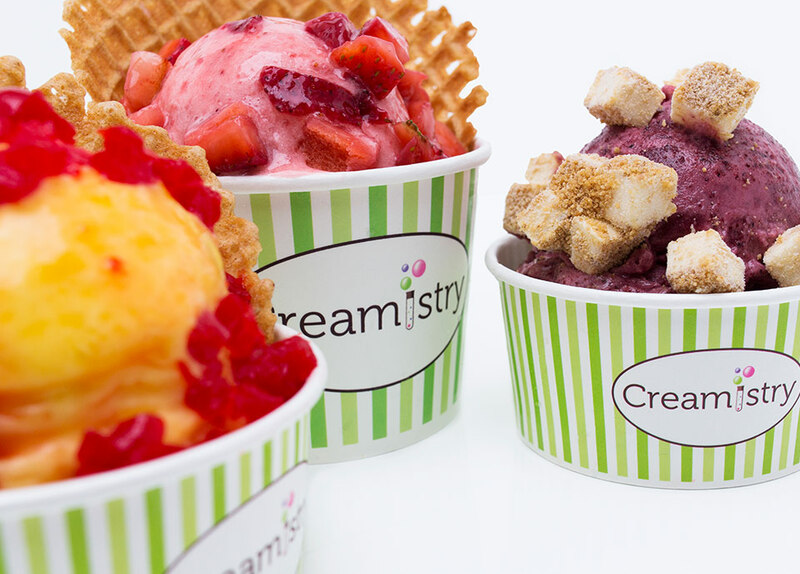 Creamistry also needed a relationship management portal to ease the growing pains as they rapidly expanded into more and more franchises. Although we were on a tight timeline – approximately three months from start to finish – we created a digital solution for our client’s business development needs. 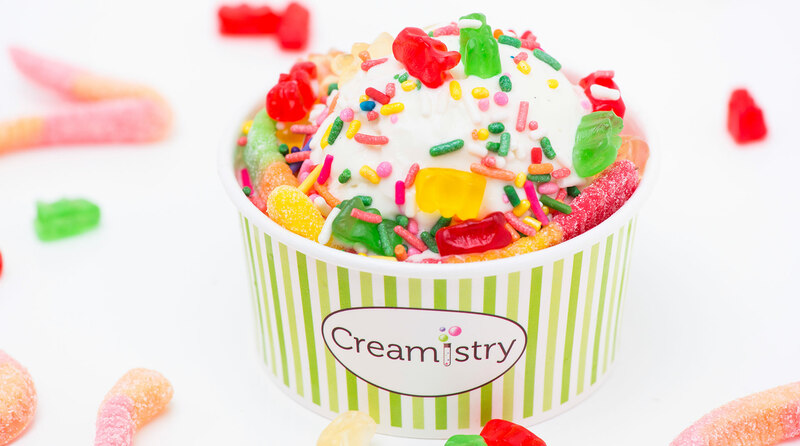 With their unique, high‐quality product, Creamistry has a scalable business model, which has turned into multiple franchises across Southern California. 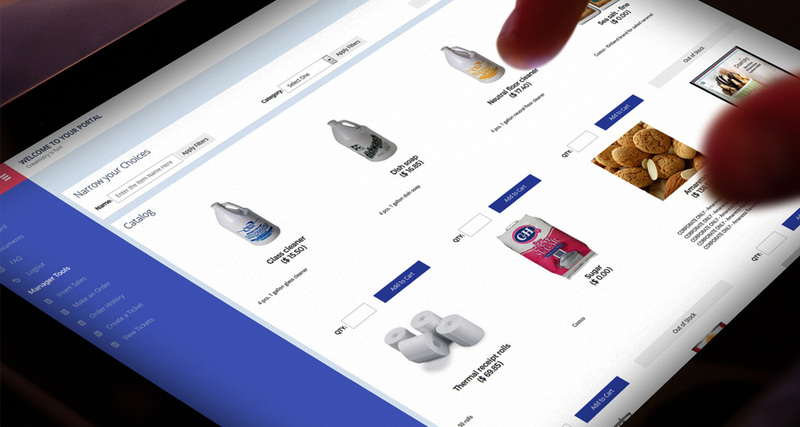 We built them a vivid new website as a part of their complete marketing overhaul. 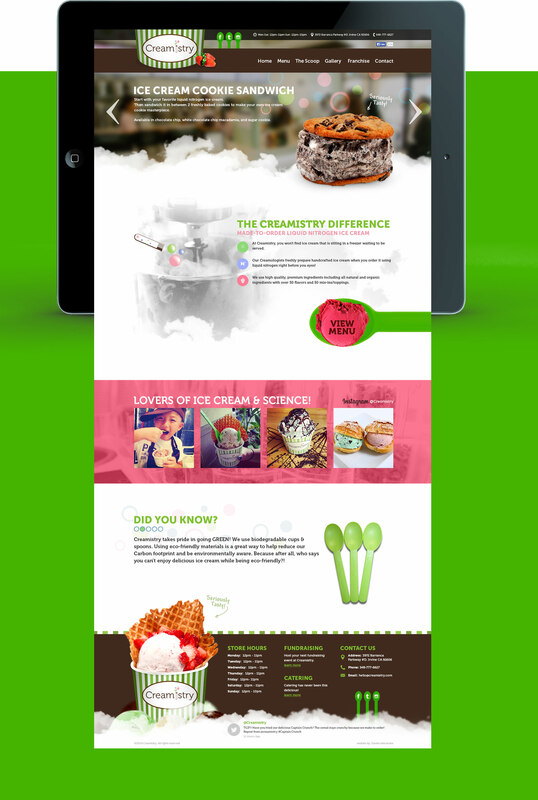 The website featured images of the mouthwatering dessert for consumers. The strong presence of their brand and identity showcased the gainful benefits of owning a franchise for interested entrepreneurs. 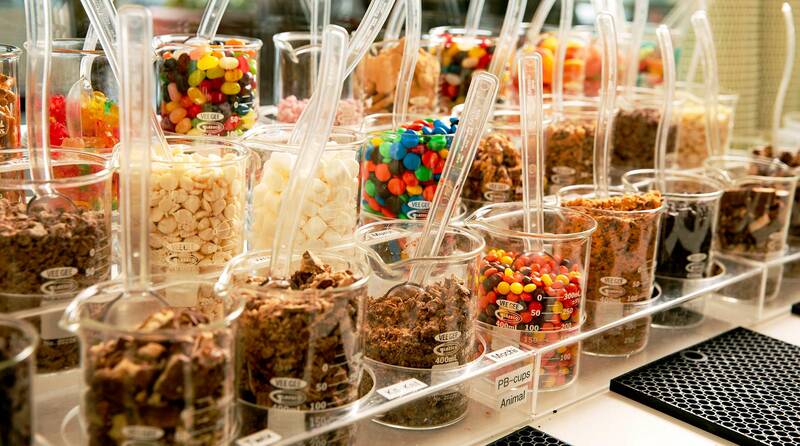 With eight franchises built and several underway, our client needed help in managing their budding franchises. 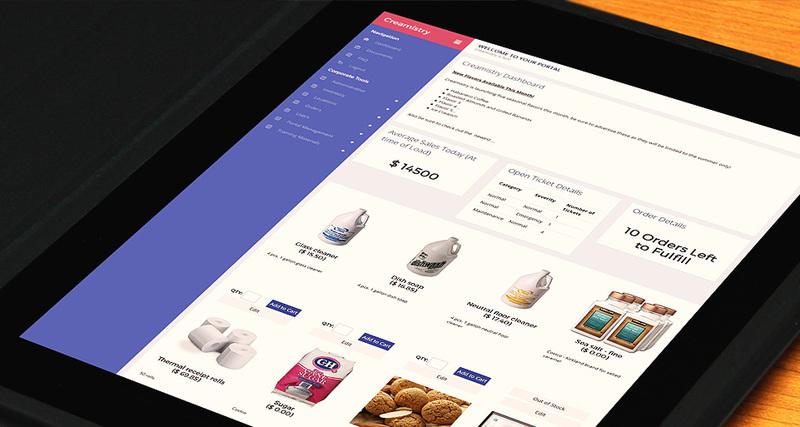 We designed a web‐based franchise relationship management system to streamline their communications. The website is home to bright animations, vivid photography, and interactive features to engage the user and improve their experience. Our team built a portal that allows for streamlined communication between the franchise owners and the corporate side. New and existing operators can explore and order inventory, search through databases, import financial reports, and communicate with franchisor with ease. We wove high‐quality photos to engage the viewer throughout their website. The detailed photography showcases their delicious product and provides high quality content for all their marketing channels. 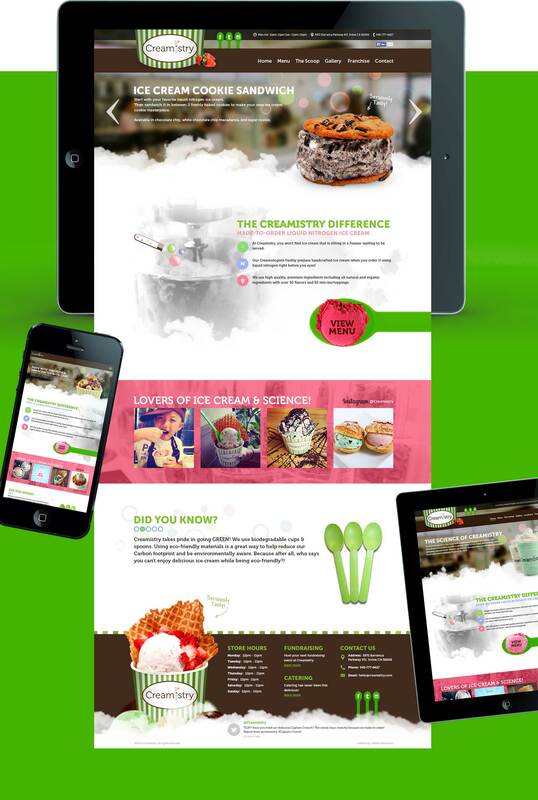 Lead by their new interactive website and relationship management system, Creamistry was able to elevate and strengthen the perception of their brand and allow them to facilitate quicker expansion.